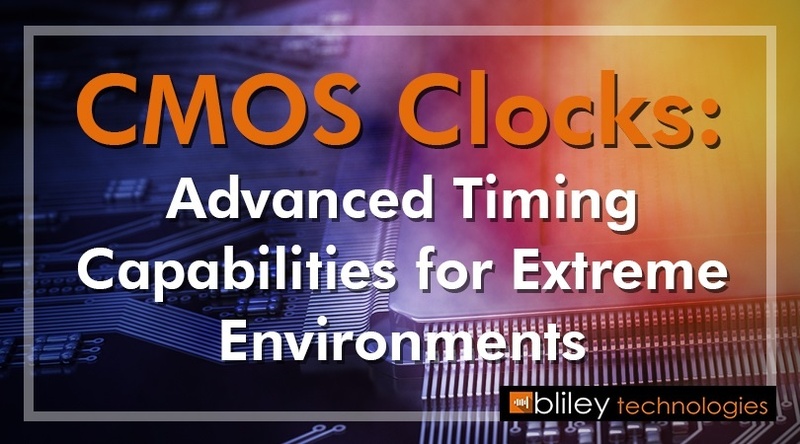 CMOS Clocks are a key technology that enables everything from laptops and smartphones to satellites and spacecraft to function. But what exactly do these devices do, and how are they beneficial in extreme environments and demanding applications? 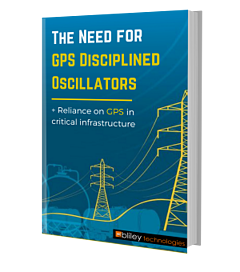 In this article, we will give a quick overview of the benefits of CMOS clocks, and how RF engineers put them to work in some of the most challenging applications. 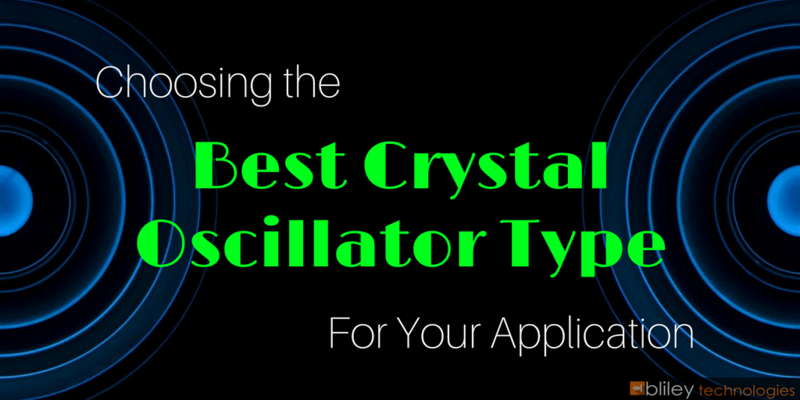 There are so many different devices and products for frequency generation and timing, but between all the acronyms and complex terminology of the RF industry, it can be confusing trying to understand what each type of clock or oscillator does, and what the best applications for each of them are. In this article, we’re going to help clear up some of the confusion, with a specific emphasis on CMOS clocks. 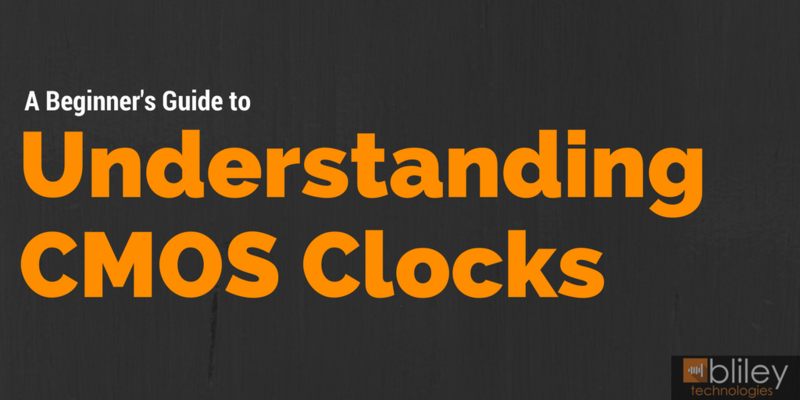 We’ll cover what these devices are, why they are important, and how to know if one of these clocks is the best fit for your application.